By: Dima posted on January 10, 2018 in Free PSD Mockups . 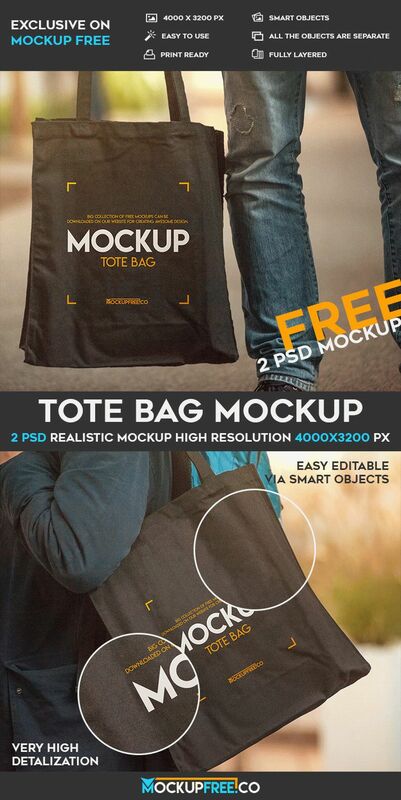 If you are looking for the perfect Free PSD Mockup – Tote Bag, here is our new freebie for you! 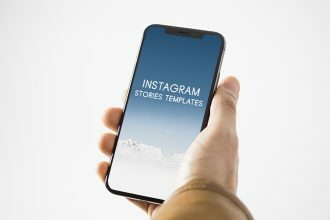 Download this awesome and really stylish Free PSD mockup absolutely free for adding the necessary design on it and use them for your private and commercial needs. There is a man holding a brown bag. This mockup is very qualitative and can be used as many times as necessary. It will be perfect for creating your branding identity, creating presentations for you clients and for other goals you have. Download it and see for yourself how it is easy to work with ready-made mockup in Photoshop. Of course, you need to have some basic knowledge of this program. But, there is a huge amount of teaching material, since this program is one of the most popular all over the world dedicated to graphic design and many others. On our website you can find lots of useful free mockups in PSD for your business and for creating presentations. Download and enjoy Free PSD mockups from Mockupfree and make all the necessary customizations and modifications. Hope this Tote Bag – Free PSD Mockup will be useful for you. Have a great day! This Free Tote Bag mockup can be good for implementing a lot of designers ideas as well.